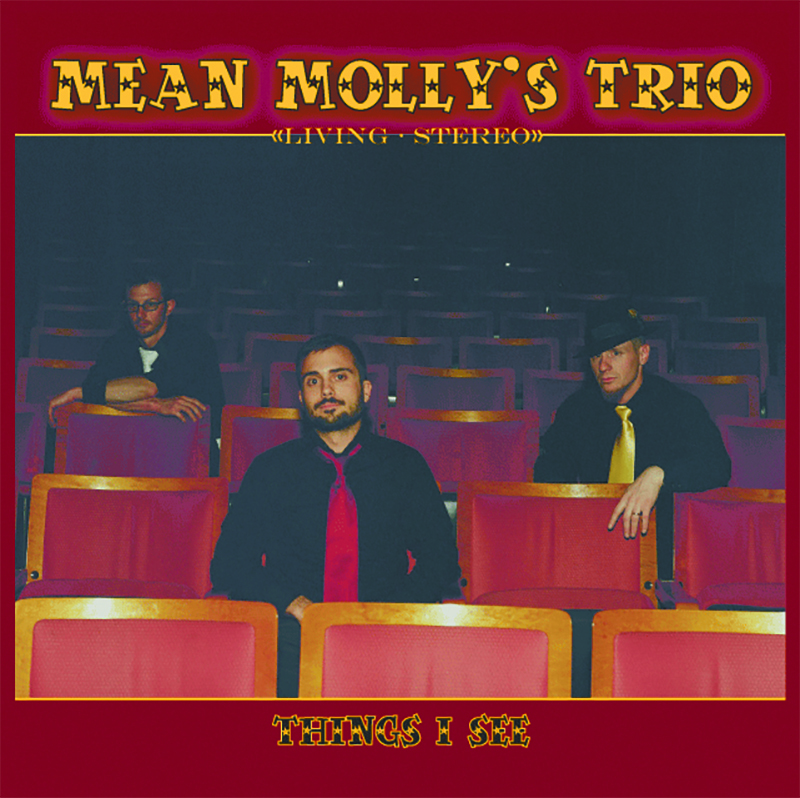 Remarkably enough, coming up with who Mean Molly’s Trio sounds like, without hurting the good name of those bands, was harder than listening to their debut record Things I See. 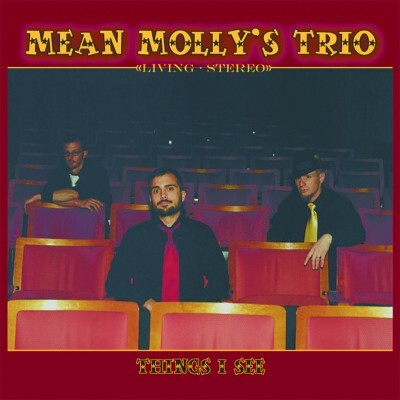 MMT’s sound is something sort of like rockabilly, blues, garage rock and surf rock, blended together. I say “sort of,” because I’m not really sure how to classify the mess of noise they have compiled and released as a record. The vocals are near unbearable, while the musical mesh is hell on earth. Too harsh you say? Give the CD a listen and you’ll know why my eardrums are screaming from the pain of Things I See. I always figure it’s better to be told you’re doing something wrong early on than have people be polite and then figure out later you had no clue about something. Hopefully MMT will listen to the things I say about this record and their lackluster style and give it a rest before investing too much hope into something that’s hopeless.